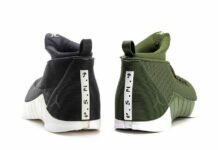 Public School NY has had a few collaborations in the past and it appears that they are working on the Air Jordan 15. 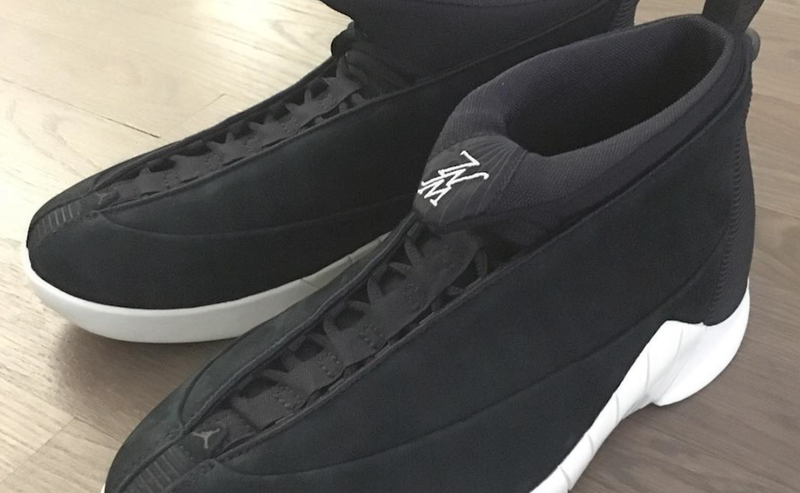 As well, you can expect the PSNY x Air Jordan 12 to release in three colorways during the Summer. This preview of what’s potentially releasing was shared on Instagram via Dao-Yi Chow. This of course is building anticipation for a full unveiling and release info. 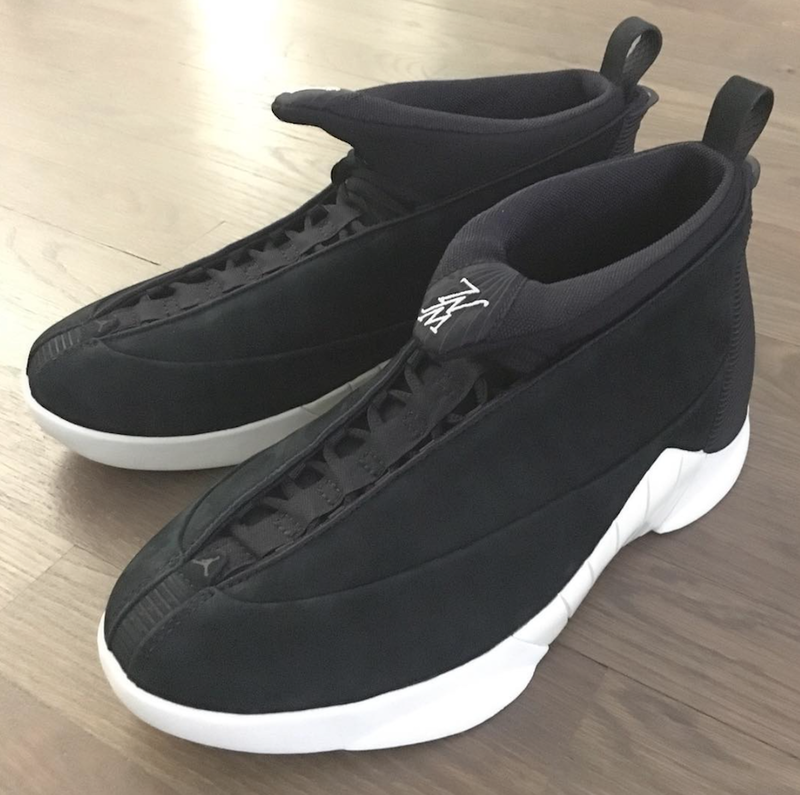 We can see that this Air Jordan 15 by PSNY features Black across the uppers done with suede while the heel features Public School’s branding of PSNY. Following is the ‘We Need Leaders’ logo seen on the tongue while White covers the outsole which completes the look. 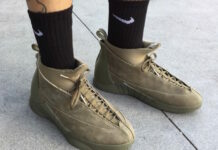 At the time of writing, it isn’t known if the PSNY x Air Jordan 15 will actually release, however if they do, expect us to bring you updates. Below you can check out a large preview image. 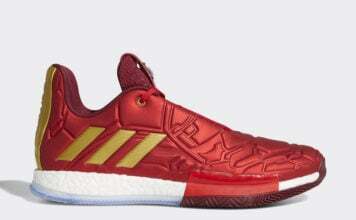 What are your thoughts so far on this potential collaboration releasing? Leave it in the comments section below and make sure to check back with us for more information. 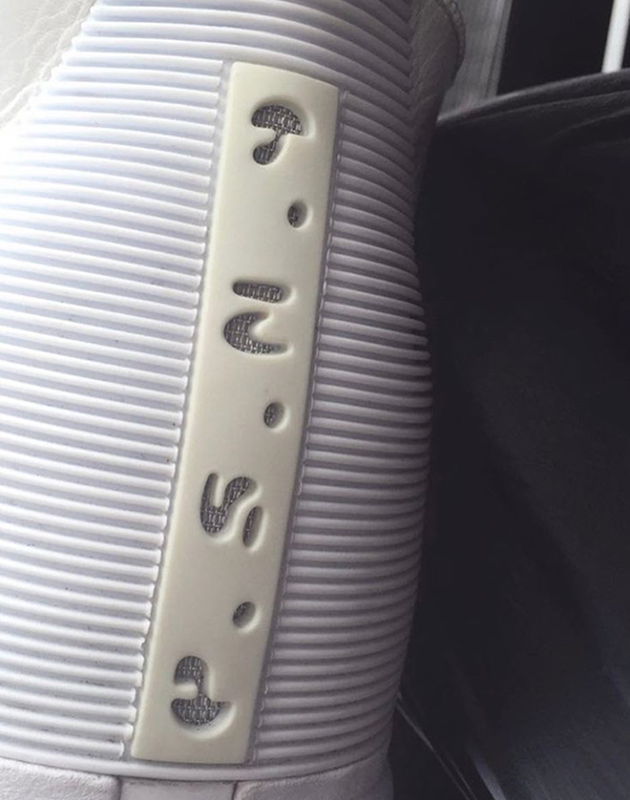 Update: First look at the Public School NY x Air Jordan 15 via ettong1979. Update: Nike’s ’New York Made’ event will include collaborations which with Jordan Brand and PSNY. Their next collaboration will be shown during New York’s Fashion Week on September 10th. 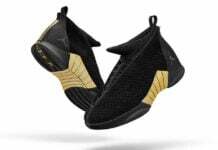 The collection is said to feature the Air Jordan 15, however it isn’t known if they will release to the public. More information coming soon.